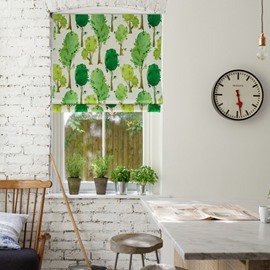 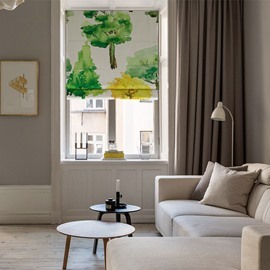 Roman Shades may be the perfect options when buying window coverings. 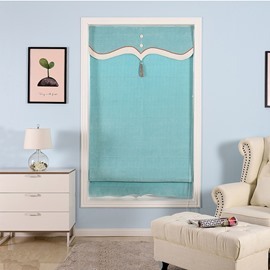 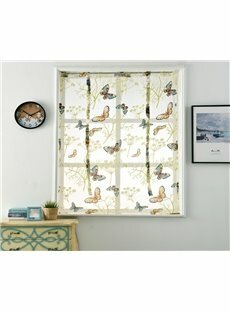 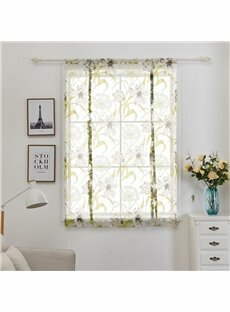 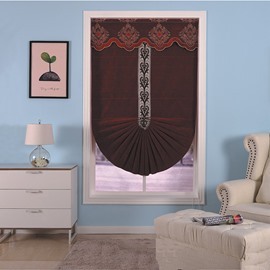 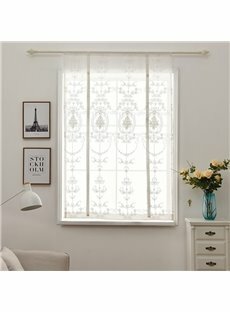 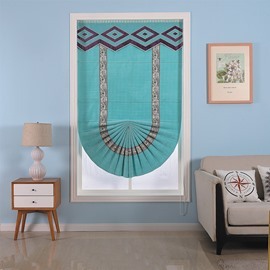 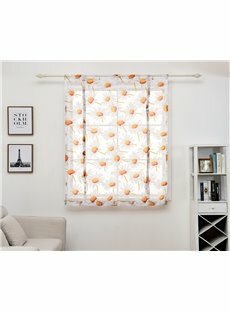 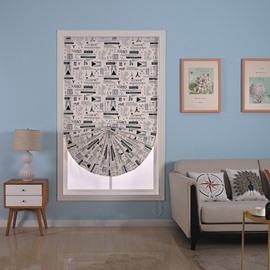 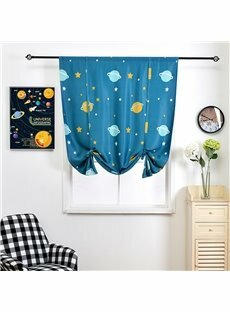 Roman shades work well with any decor style and add to your window an amazing and sophisticated look. 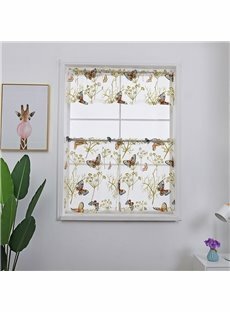 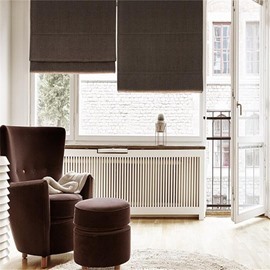 Whether you want a classic flat roman shades or European relaxed styles, we offer hundreds of options which are sure to please you. 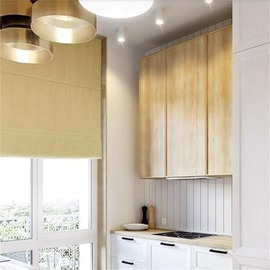 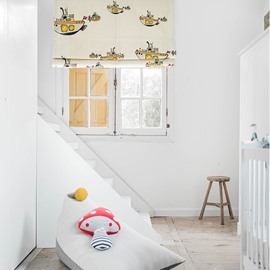 we’ll have it custom-made into the perfect roman shade for you.